Nestled in Eden Prairie, Minnesota, a sweet little suburb on the outer edge of Minneapolis sits Bearpath Golf and Country Club. Bearpath is a gorgeous setting with rolling green hills, tree-lined fairways, and lushly vegetated marshes. Its superb event venues have supremely mirrored Bearpath Golf and Country Club’s award-winning golf course surroundings. Pro golfer Jack Nicklaus designed the grounds, and no stone was left unturned. Their wraparound patio is perfect for fair-weather gatherings. The garden pergola is a magnificent site for any couple to tie the knot. And their ballroom is more than accommodating. Bearpath Golf and Country Club is a spectacular full-service venue for weddings, special events or business meetings. Bearpath’s event planners are capable of tackling any event you are planning. Should your outdoor event need to be moved indoors due to rain, have no fear. Bearpath’s event planners will handle all the tasks of moving everything inside. When they say full-service, they mean full-service. If you want a flambe station at your wedding, you can have it. If you’d like a simple but elegant chocolate fountain at your dessert bar, they have that too. What if you want to serve your business associates a nicely paired surf and turf style plate? Their menu boasts five options. There is no doubt you will enjoy any catering options you desire. 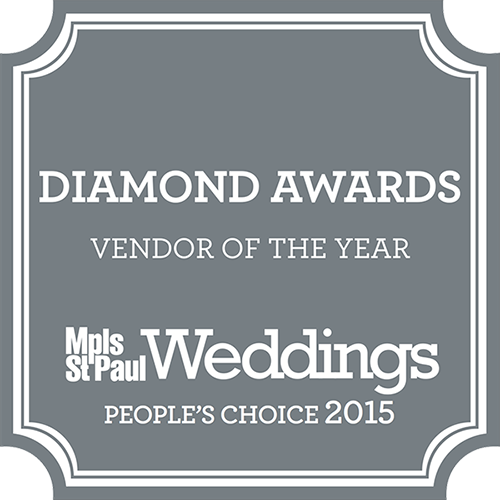 What more can you expect from a catering team that has been nominated for the Best of Minnesota award? 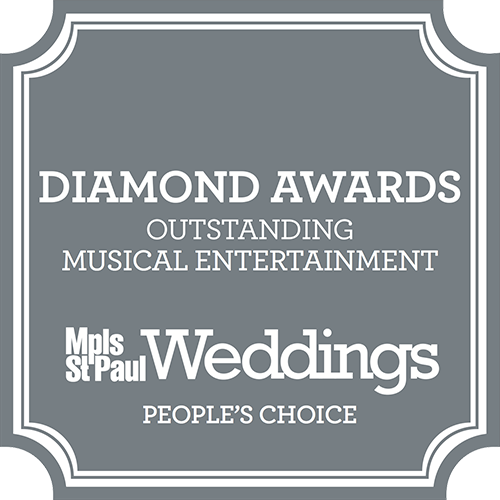 Their extensive and well-thought-out wedding event packet will outline more options than you ever thought possible for your special day. Just a brief scroll through the Bearpath Golf and Country Club Weddings Facebook page would give any married woman bridal fever. They have casual. They have style. They have opulent. Whatever you imagine your special day looking and feeling like, have no fear that it can happen at Bearpath. Their outstanding customer service doesn’t go unnoticed. Bearpath Golf and Country Club won the Spectrum Award for Excellent Customer Service, beating out a multitude of other companies on a national level. Call Bearpath Golf and Country Club for a tour today and start planning the wedding of your dreams.